High availability (HA) refers to the goal of keeping a system or application operational and available to users a very high percentage of the time, minimizing both planned and unplanned downtime. 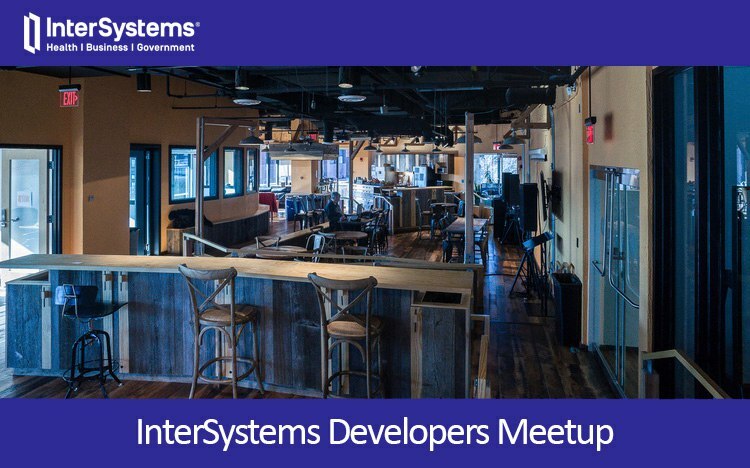 I'm pleased to invite you to InterSystems Developers Meetup being held in Cambridge on October 25th at 5:30 PM at the Cambridge Innovation Center! Currently we have 2 Windows servers in a clustered environment. Is there a setting in HealthShare for a TCP/IP Operation to use the virtual IP address when initiating the connection, rather than the host IP address? looking for what the timeout value is for the connection for shadowing. and if it is known the timeout for mirroring also. I'm currently getting this error and when we go to mirroring it would be good to know also, this way we can go back to our network vendor and give them as much info as possible. Caché mirroring is a reliable, inexpensive and easy to implement high availability and disaster recovery solution for Caché and Ensemble-based applications. This article provides an overview of recommended procedures for dealing with a variety of planned and unplanned mirror outage scenarios. (For detailed information about mirroring and a wide range of mirror-related procedures, see Mirroring 101. In this session you will learn about deploying Mirroring to provide HA and DR in diverse architectures that demand high performance and throughput. Challenges and solutions to achieving high throughput will be covered along with mirror architectures that involve long distances and disparate environments. The traditional use of “SAN storage” is no longer the only choice for deploying enterprise application. Software defined data centers are making inroads into enterprise data centers, and there is good reason for it. There is the potential for significant infrastructure cost savings, architecture simplification, reduced administration costs, and depending on the configuration - even better performance. This session will discuss some best practices and outline decision guidance to help you ask the right questions when considering hyper-converged architectures. Task: Deploy applications based on InterSystems’ technology using VMware. Are you ready to deploy your applications on a virtualized architecture? This talk will highlight what you need to plan and do when deploying applications built on ISC data platforms using VMware. Special focus on what you need to know when planning for highly available (HA) production database applications.